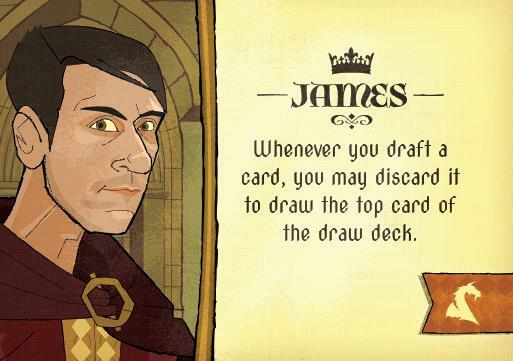 Leaders in Crown of Aragón! 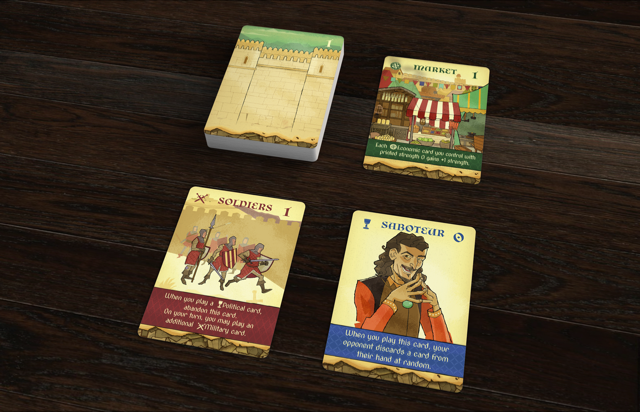 Crown of Aragón now available from DriveThruCards! 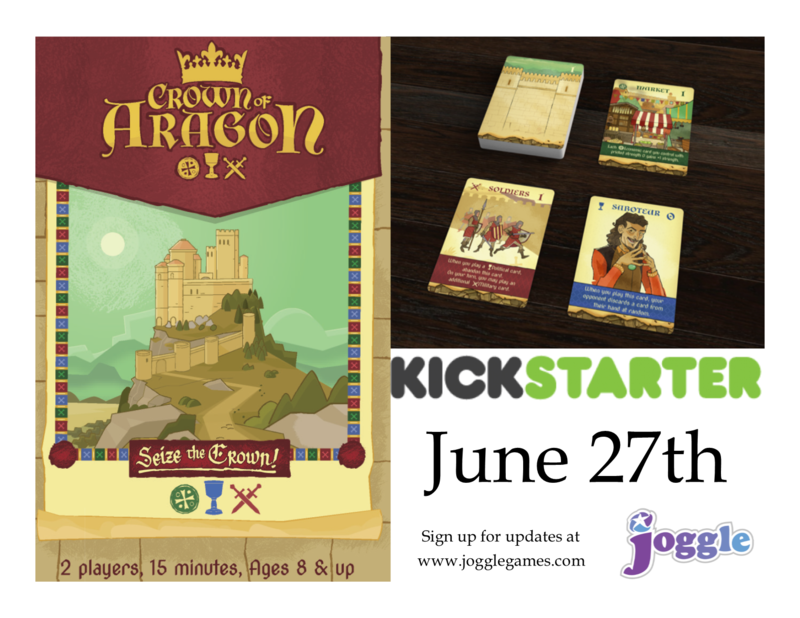 We’re all still recovering from PAX Unplugged but since we sold out at the show we decided to make Crown of Aragón available via Print on Demand through Drive Thru Cards! Click here to pick up a copy for yourself or a friend who missed us at PAX! Click here to download the rules PDF!